Our prayer life and mental health tend to be two topics most people ignore or simply don’t know how to address. There is so much information out there, so how do we use this to our advantage? 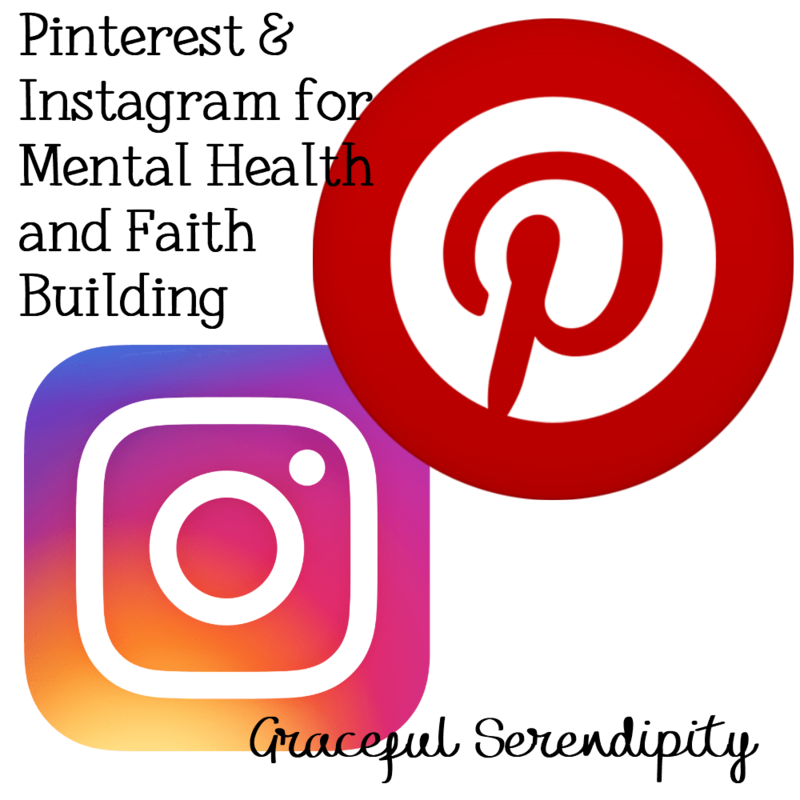 Easy, use Instagram and Pinterest to help navigate your pressing concerns. We discussed the basics, now we are ready to delve into specific strategies you can use for your mental well being and spiritual growth. In this edition, we’ll delve into all the useful tools and strategies that Pinterest and Instagram serve and how to capitalize these features to meet our mental health needs. Does Pinterest Really Serve Mental Health Needs? A resounding yes! Yes, yes, and yes! If you recall from my previous post, I recommend personal Pinterest boards to have no more than 10-15 sections. My Counseling board is a hub of information for not only myself, but everyone with access to Pinterest. It currently holds a total of 24 sections, which may grow over the next few months. The breadth of topics expands a wide spectrum of needs from specific information about mental illness to basic lifestyle modifications in relation to stress management. These topics address those who are unfamiliar with topics and you’ll find pins that educate users on specific mental health issues. 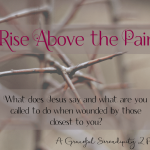 Other pins will give advice about how to best handle certain situations. Unlike my public Counseling board, you control who sees what you pin. If you struggle with anger management, toxic family members, or depression the information is there for you to explore. Once you create a secret board you can begin discovering the information to help you lead a healthier lifestyle. No one need know that you struggle with self confidence or whatever ailment lead you to Pinterest. Pinterest’s ability to organize information and keep it private allows you to explore information in a healthy way as you determine your next steps. Perhaps the solution entails you to create a planner, eat healthier, or maybe after much reflection your next step requires you to find a therapist to help guide you on your journey to better mental health. Having Pinterest as a resource does not mean that you disregard mental health professionals. Instead, it means you are active in finding solutions to improve your mental health. If you find the advice given produces no results, you know your next step is to find a qualified therapist to help guide you. Perhaps the issue is more complicated or the solutions presented on Pinterest were not implemented properly. None of this can be known without turning to a mental health counselor. 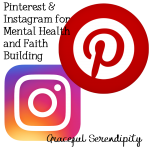 If you follow me on Pinterest you’ll find I have a few boards with hashtags. Each of these boards contain certain topics to help me with an area of my life. You may modify your boards to fit your own needs or you can simply follow my own boards for further inspiration. Below I have information about these boards to help give you insight on how I manipulate Pinterest to best serve me. A feminine board with affirmations that inspire women like myself to reach their better selves in times of turmoil. None of the quotes or affirmations swing towards negativity. You’ll find quotes about empowerment, class, and the strength of women. A humorous board I go through on tough days or on days I simply need a laugh. It’s sassy, ridiculous, and snobbish, but many of the pins made me laugh for its sheer ridiculousness or its blunt portrayal of strong women. Whereas #LovelyStrength steers towards the classy side, the crude and blunt language make this board an entertaining diversion when I’m blowing off steam. These boards are amusing to have and fun to pin for, but I avoid making this a priority board. I like these for the extra motivation, laughs, and applause from fellow Pinterest users who connect with the pin on some level and repin it to their board. After the passing of a close relative, I wanted to find affirmations that honored him and our relationship. As his passing occurred recently, I found it difficult to capture my feelings. Thankfully, my cultural background has given way to inspiration and ultimately, I hope to use it as a source of inspiration for all my deceased relatives. Or have I? Remember the board #LovelyStrength? Many of the pins tagged their Instagram name, which I now follow. Instagram has become my daily affirmation source, when I need to find something quickly to inspire me. I love the positive messages and have even shared some from time to time, when I want my close friends to see something positive for the day. Without Pinterest, my Instagram usage would not have increased. You can even ignore Pinterest for a few days, even weeks if you find an active community on Instagram. There are several means of becoming the best version of yourself. 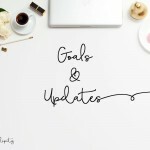 My one goal for you is to show you ways social media sites such as Instagram and Pinterest can meet these goals. If you have started a new journey, I wish you the best and hope you are able to find that spark of inspiration to better yourself. You deserve it. Next post, we’ll be discussing how these sites have helped me with my faith. It’s a personal journey, and I hope you stay on board to see what you can discover with me.